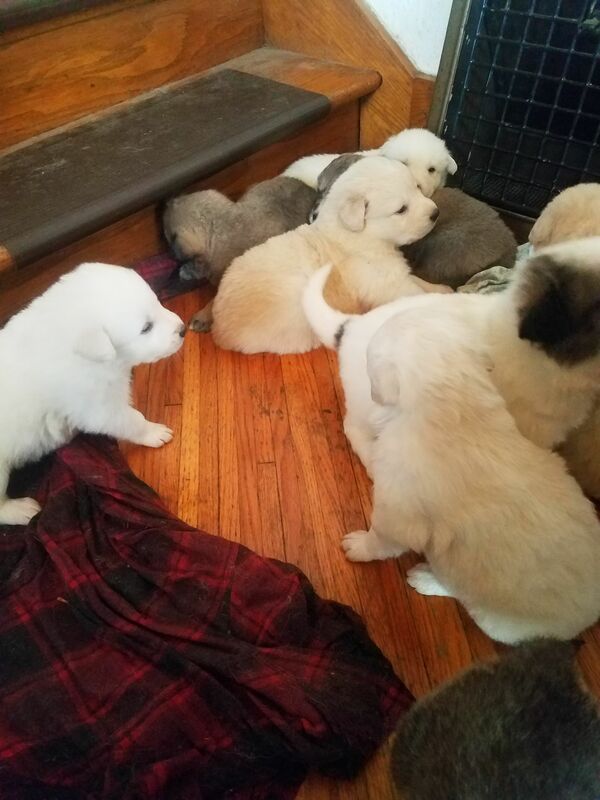 I have four Anatolian Shepherd/ Great Pyranee crosses that were born on Feburary 3rd that are ready to get to work for you. There are three females and one male left. They have their first shots and are de-wormed. These breeds are loyal, affectionate, courageous and will tend to all livestock with proper training. I am asking 250$ per pup. Call 712-826-4517.